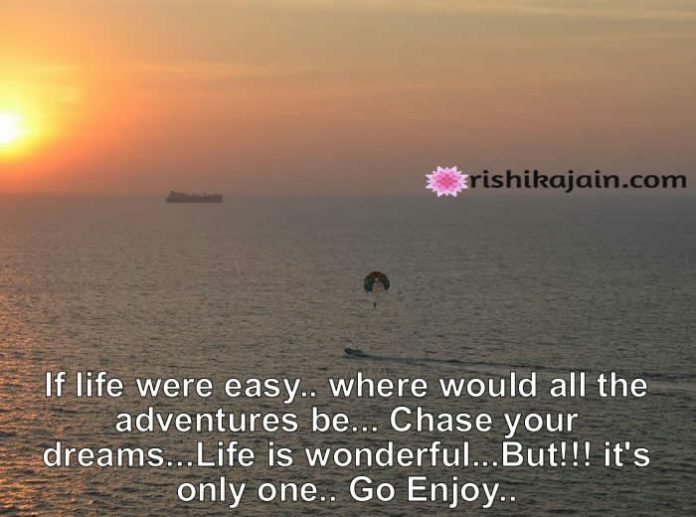 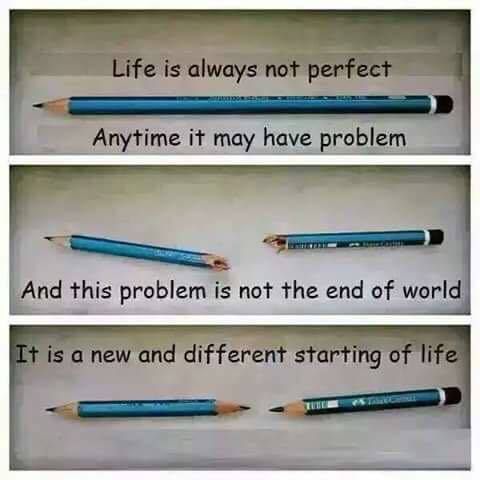 If life were easy.. where would all the adventures be… Chase your dreams…Life is wonderful…But!!! 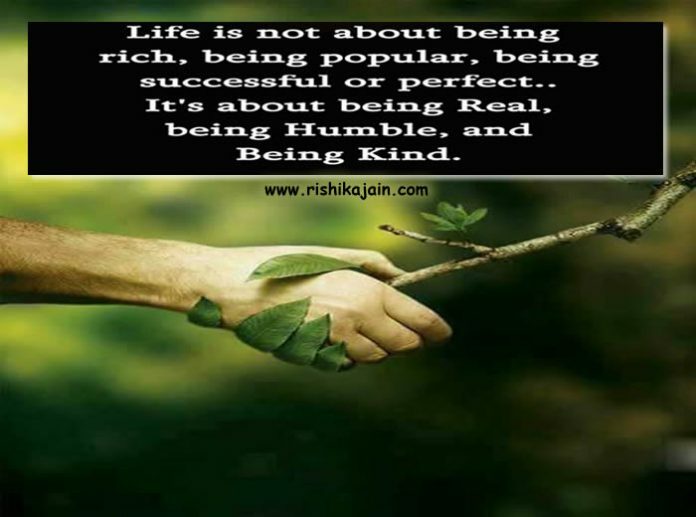 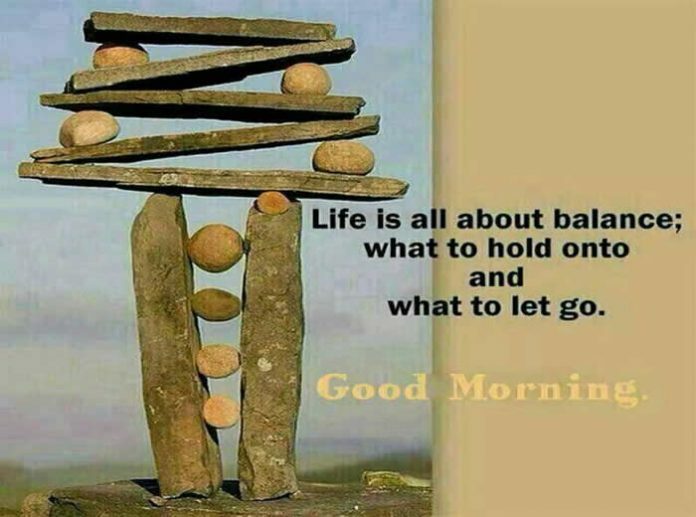 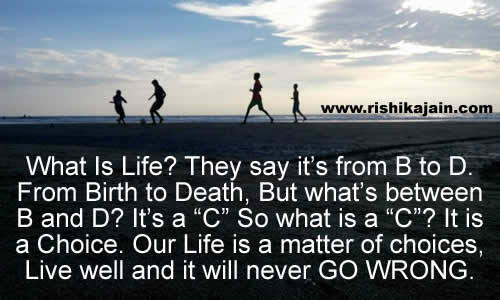 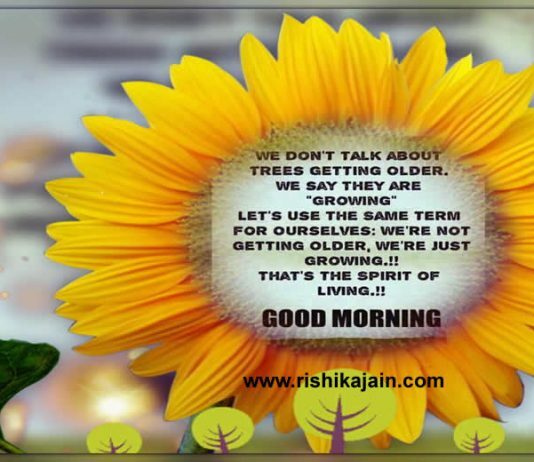 it’s only one.. Go Enjoy..
Life is all about balance…. 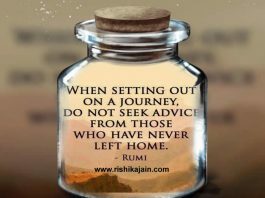 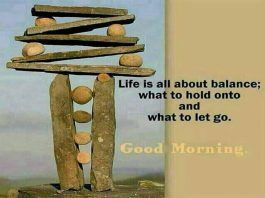 Life is all about balance ; what to hold onto and what to let go…Good morning..
Life is really nothing without Love and Care. 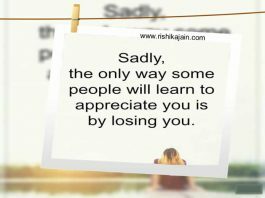 Give it to everyone but don’t except it back. 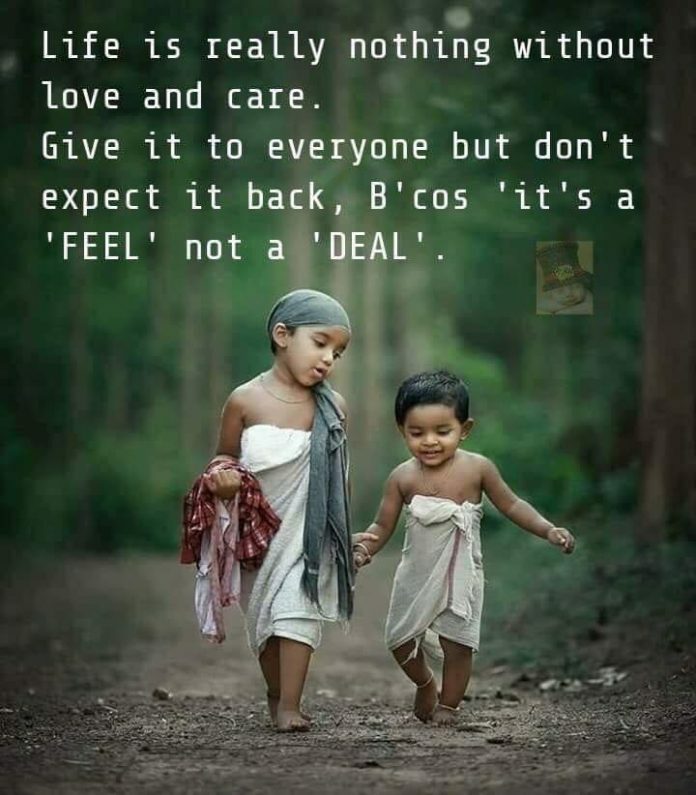 Because it’s a feel not a deal. 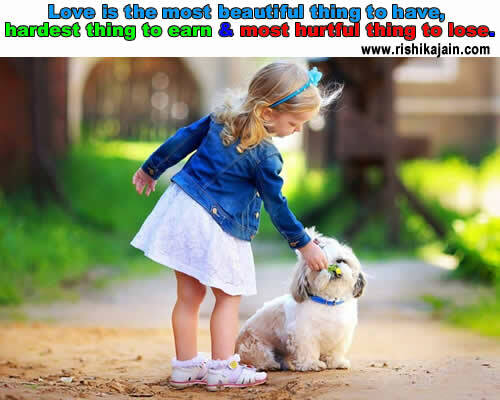 Love is the most beautiful thing to have, hardest thing to earn & most hurtful thing to lose. 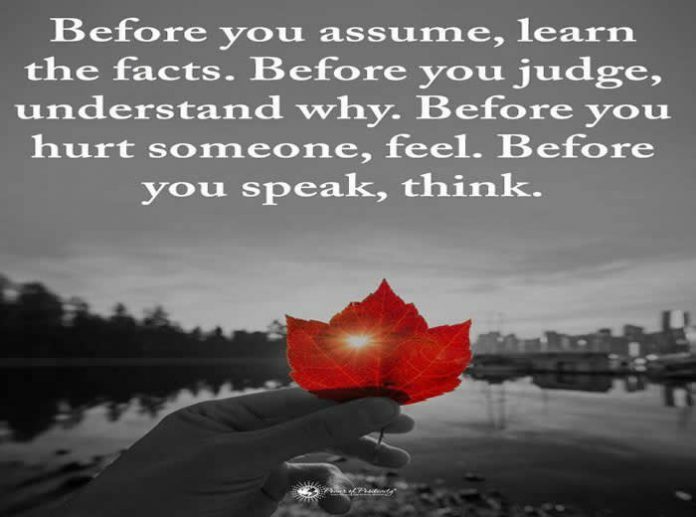 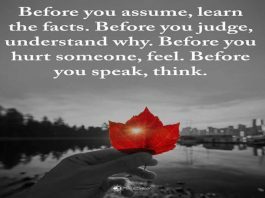 Before you assume, learn the facts. 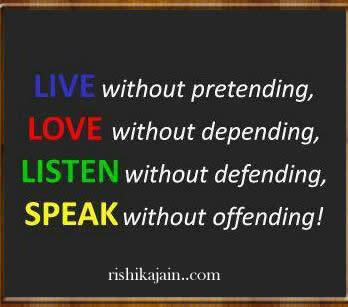 Live without pretending , Love without depending, Listen without defending,speak without offending .